Ever wonder what the bigger guys are doing in terms of sustainability? Here are some answers. 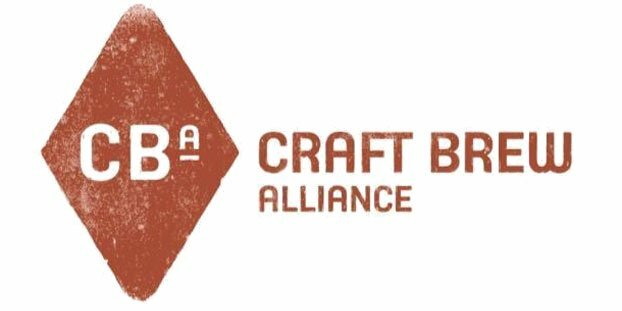 The Craft Brew Alliance released its fourth Annual Sustainability Report, providing an in-depth look at the company’s accomplishments in three focus areas: carbon intensity, waste prevention and local community giving. CBA is one of the largest brewers in the United States (but sits outside the Brewers Association definition). Kona Brewing helped raise over $240,000 to support local Hawaiian non-profits, including the Surfrider Foundation, Sustainable Coastlines Hawaii, Mālama Maunalua and the Hawaiian Legacy Reforestation Initiative. The CBA’s Portland brewery, its largest brewing facility, achieved 22.6 pounds of Scope 1 & 2 carbon emissions per barrel with the help of the Energy Trust of Oregon. The company also restored nearly 10 million gallons of water with Water Restoration Credits through partnering with Bonneville Environmental Foundation and sent 13,000 tons of spent grain to local farms, which helped divert 99.5 percent of its total waste from landfills. Paper usage was reduced by more than a third through its PaperCuts initiatives, which saved 627,000 sheets of paper, the equivalent of 53 trees. The Portsmouth brewery ran on 100 percent renewable power in 2016. CBA offset 3.9 million kWh using renewable energy credits and plan to generate .5 million kWh annually by harnessing biopower from its wastewater treatment process. CBA’s Washington brewery was certified as the first Salmon-Safe brewery on the Puget Sound and recognized as a Best Workplace for Waste Prevention and Recycling in Washington State. The brewery diverted 99.2 percent of waste, which amounted to over 2,700 tons of plastic, cardboard, glass, compost and spent grain.